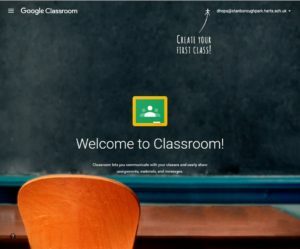 You can access the Classroom logon page here or by clicking Google Classroom on the top of School Website. 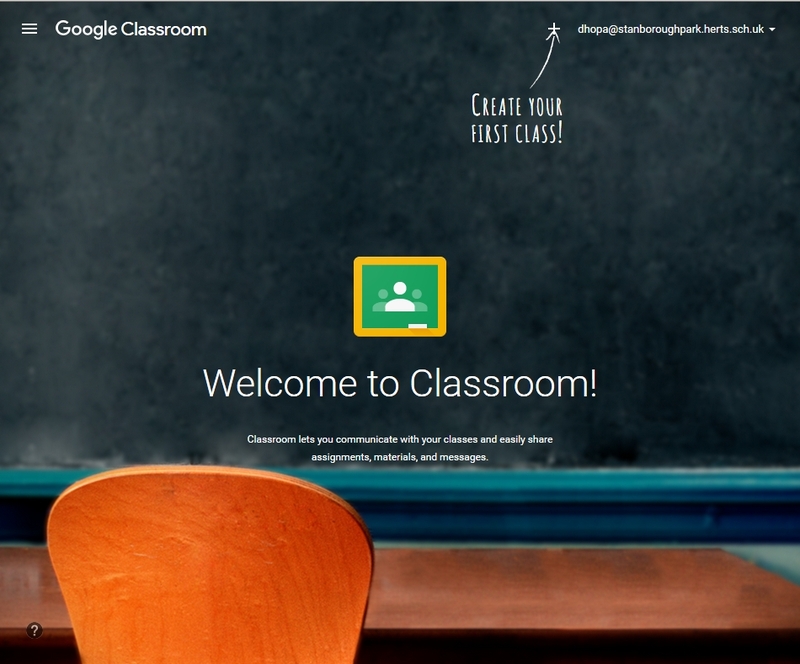 You should now be taken to the Google for Education page and click SIGN IN. Enter your School System Username using the following format: [email protected] and click the Next. Enter your School System Password and click on Sign in. You will be presented with Welcome to Classroom! page. Please be aware that you may need to change the password of your School account on one of the school networked computers before the password is synchronised with Google Cloud. School email based account provides access to the G Suite for Education Services, tools that entire school can use, together.